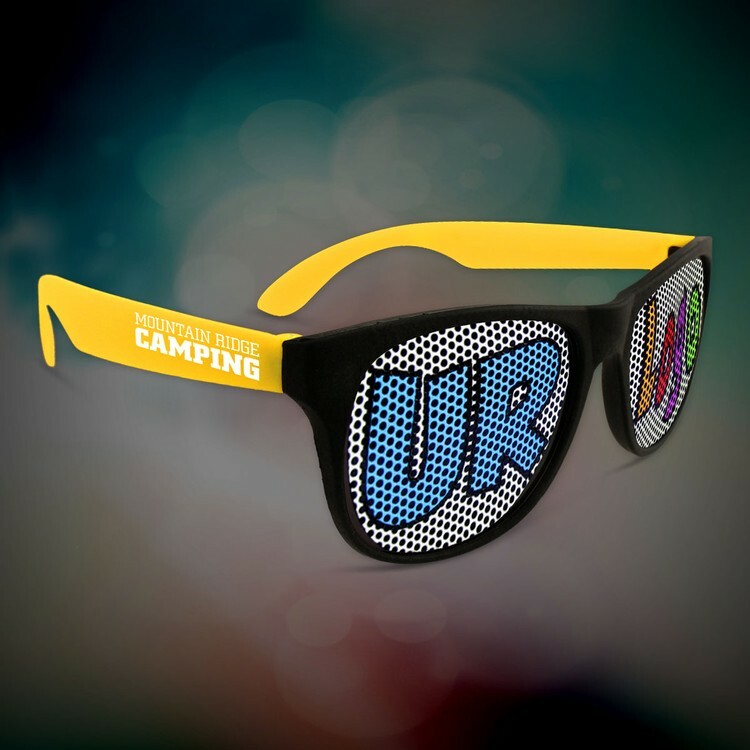 Featuring rubber tipped temples and a soft rubber nose piece for a secure fit and all-day wear. Impact resistant coated lens. 99.9% uva/uvb protections and exceeds ANSI Z87.1+ standards. One-color pad print on temple or lens. 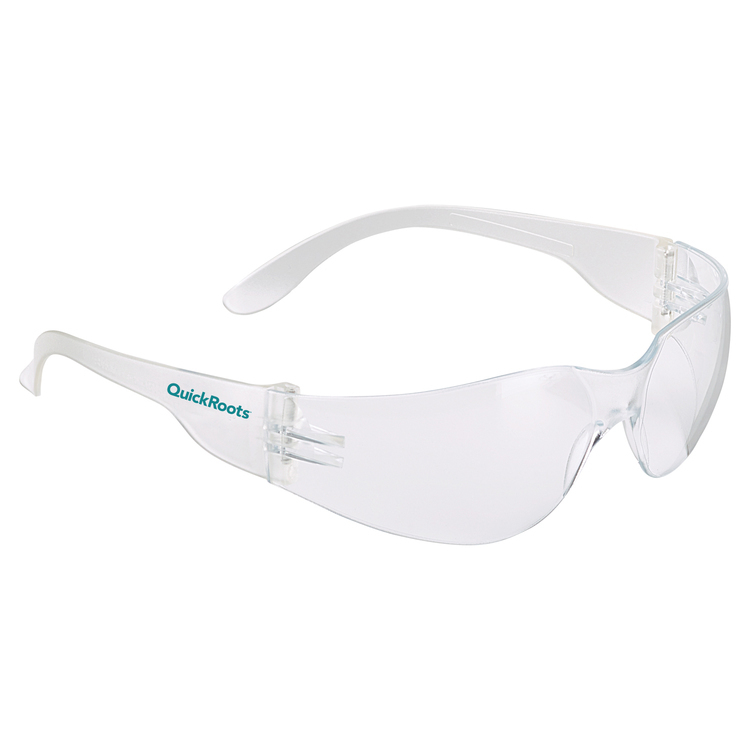 Protect yourself on the job with eyewear with a sleek, lightweight and comfortable design.99.9% uva/uvb protections and exceeds ANSI Z87.1+ standards. USA Made. 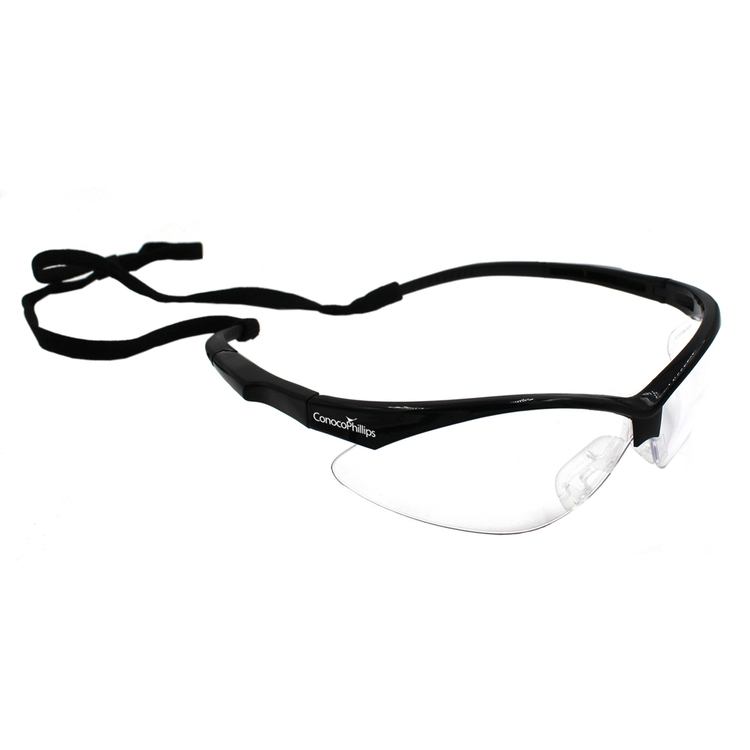 Safety glasses with black trim that have a sleek, sporty, lightweight style. New and improved soft rubber temples with flared ends. Neck cord included. Coated protective lens. Protective lens provide 99.9% UVA/UVB protection. 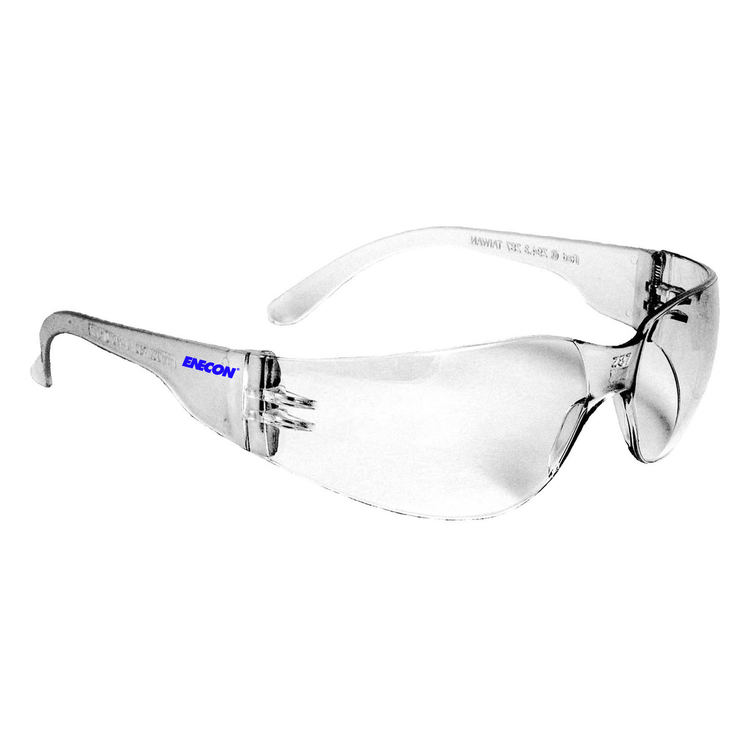 These safety Glasses meet ANSI Z87.1+ standards. 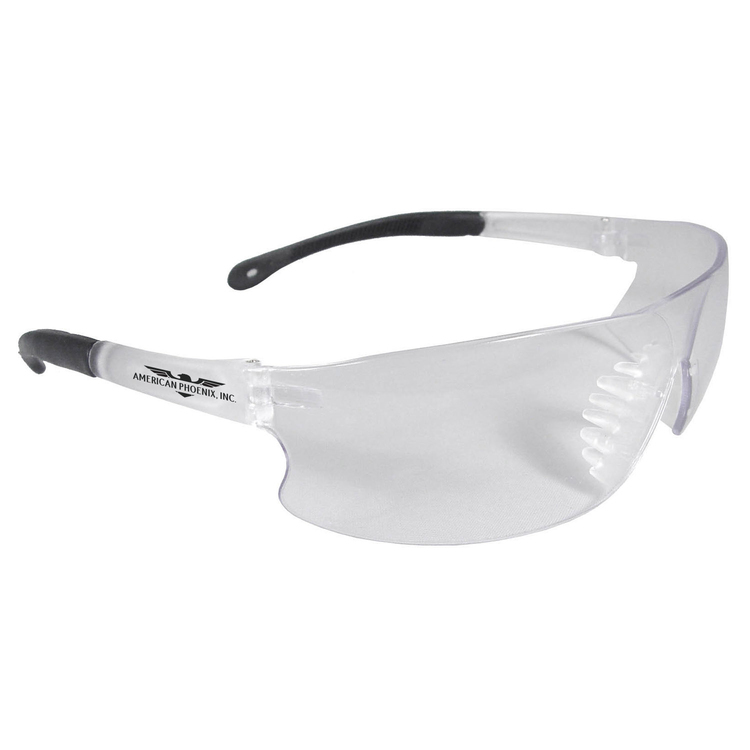 Protect yourself on the job with eye wear that offers a sleek, lightweight and comfortable design and a perfect fit for both men and women. These Safety Glasses offer 99.9% uva/uvb protections and exceeds ANSI Z87.1+ standards.